Has the world gone content marketing mad? Suddenly out of nowhere “content marketing” has emerged as the absolute hot new thing that will make your brand or dealership a household name. Just as many industry observers are predicting that in 2022 car sales in China will top 35 million units annually, the U.S. Public Research Interest Group (PIRG) is saying that America’s love affair with the car is cooling. 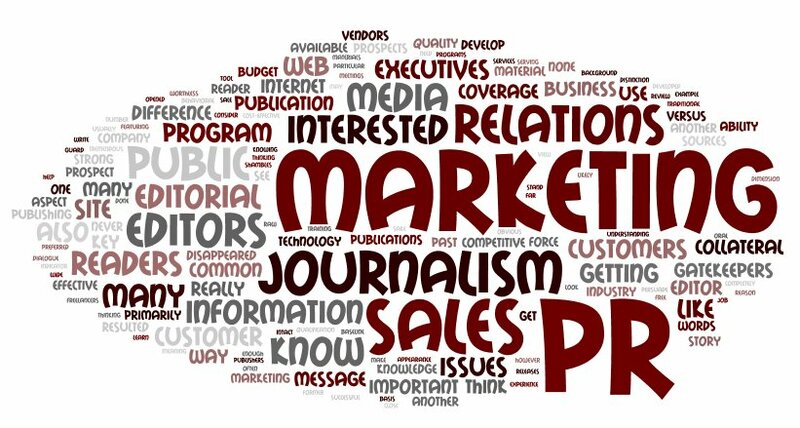 Many people really don’t know exactly what a Public Relations firm does. The common answer is “write press releases,” but I can guarantee you public relations firms do not sit around all day and just write press releases (or at least good ones). So what, exactly, do we do? Exciting news from my colleagues at Creativa…YouTube is moving to One Channel! Spike the Rhino is an award winning Australian advertising campaign created by Yarra Trams to encourage pedestrians to look, listen and be alert around Melbourne trams – which can weigh as much as 30 Rhinos.